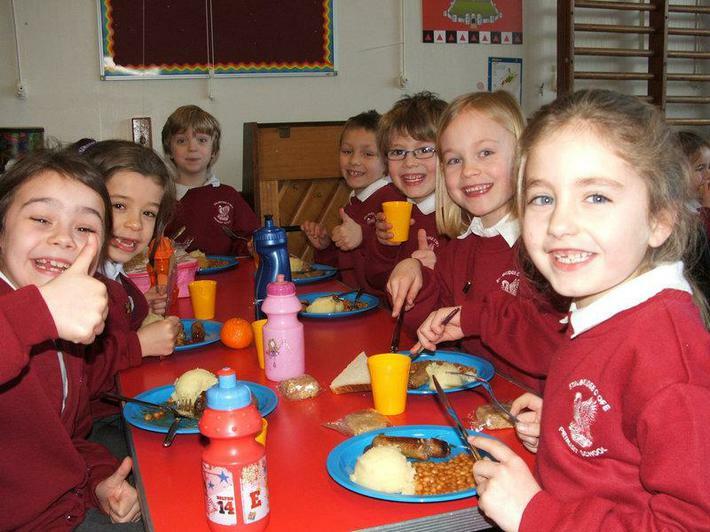 1st March 2010: Hot School Meals. We started hot school meals today! It went off smoothly - everyone got their meal and all seemed to enjoy it. Mrs Lane and Mrs Bollen and our lunchtime supervisors had everything organised well.